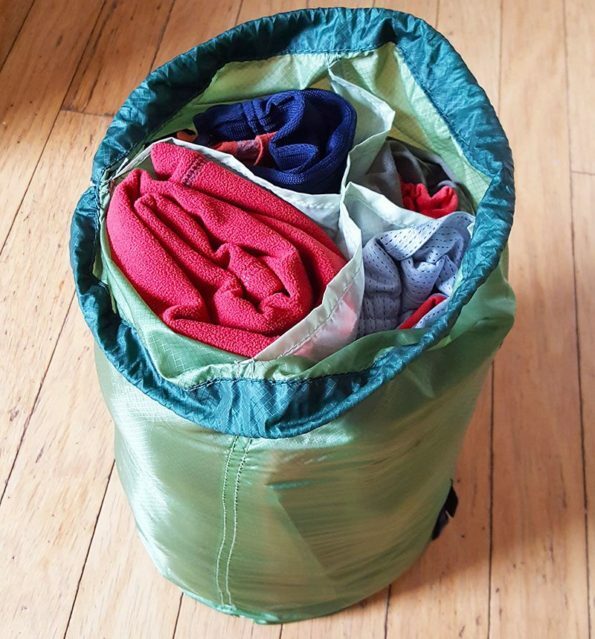 This has 3 inner segments to organize gear (instead of 4), which makes it way more versatile- you can pack bigger items and it’s also way easier to find your gear. In the spirit of summer we’re launching the “Hawaiian Exclusive” version. This color combination is blue on the outside and bright yellow on the inside. Not only is it fun and festive for summer, but the yellow inside contrasts with most gear to make it easy to quickly find your stuff. 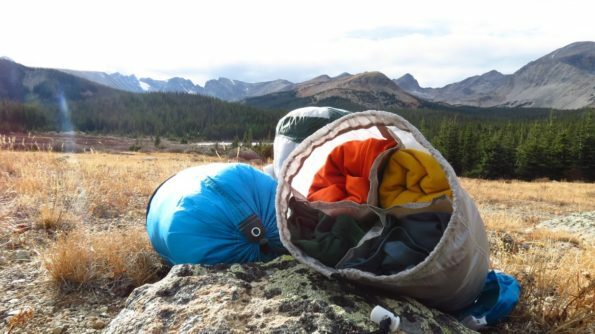 The Nomadik is the Premier Subscription Box for Adventure. Each month you get a new adventure delivered to your doorstep. Each monthly box has a fun theme, a new adventure challenge to inspire your next trip, and the latest and greatest gear from premium brands. Nomadik of-the-month program is awesome!